With the blazing hot temperatures of the summer, you may be wondering how the sun’s ultraviolet rays will affect your pipe and what you can do to protect it. Contrary to what you may have been told, most pipe made nowadays uses material designed for the elements and will not disintegrate under long-term UV exposure. Instead, what may happen is the pipe will undergo a bit of degradation. A pipe that’s been exposed to sunlight over a longer period may see some discoloration and it may become harder or perhaps a little more brittle. However, you can rest assured that its installation and its ability to carry loads will remain unaffected, provided it’s been handled and installed correctly. 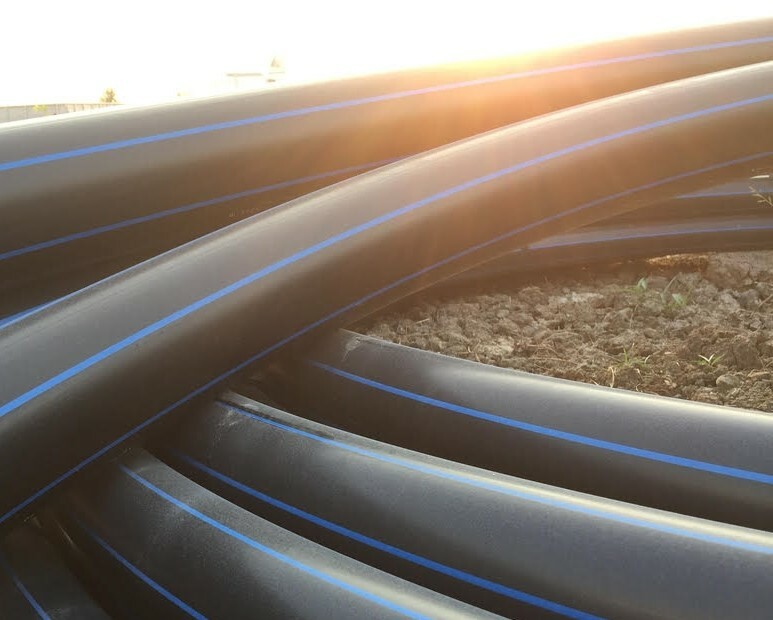 If you’re especially concerned about UV rays and how it may affect your pipe, you may wish to consider Fusion-Tech UV Black Piping, the first fusible polypropylene pipe solution with UV protection. It uses the highest level of polypropylene and it is the only industrial strength pipe of its kind, with strong resistance to cement, plaster, and electrochemical reactions.